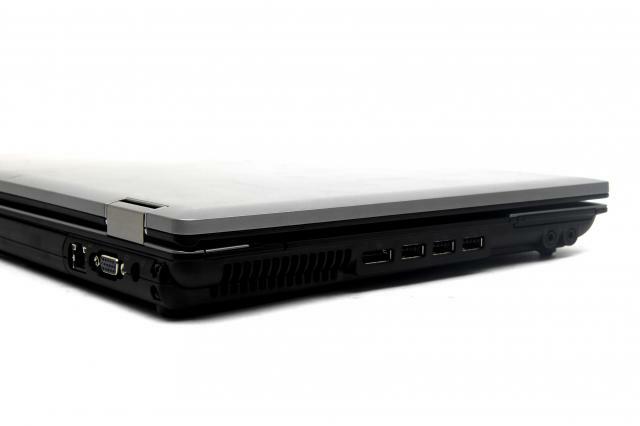 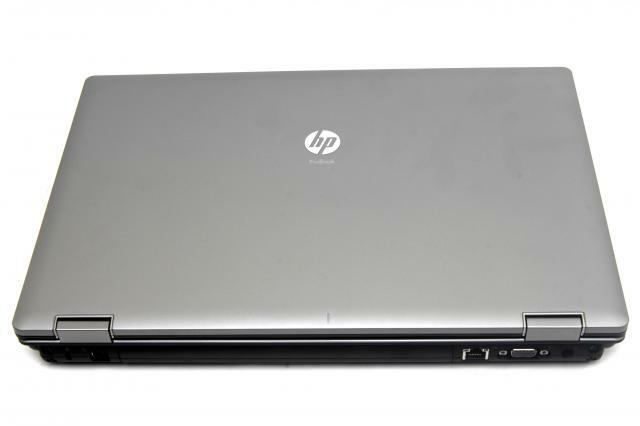 HP's ProBook 6540b (WH431PA) is a business notebook through and through. 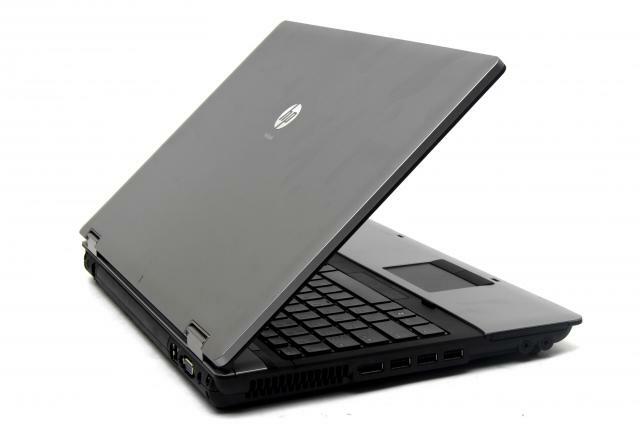 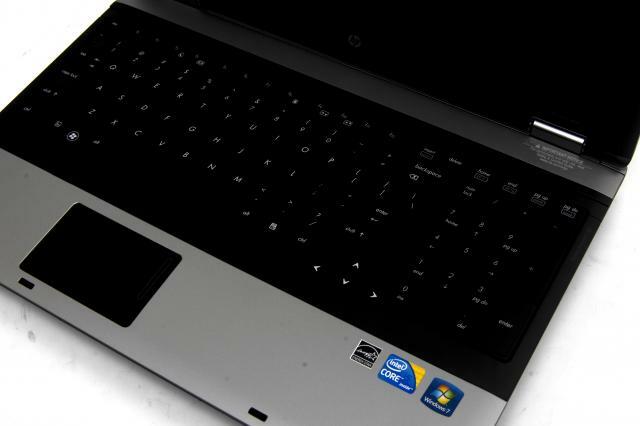 HP's ProBook 6540b is a well-priced business notebook with plenty of features. 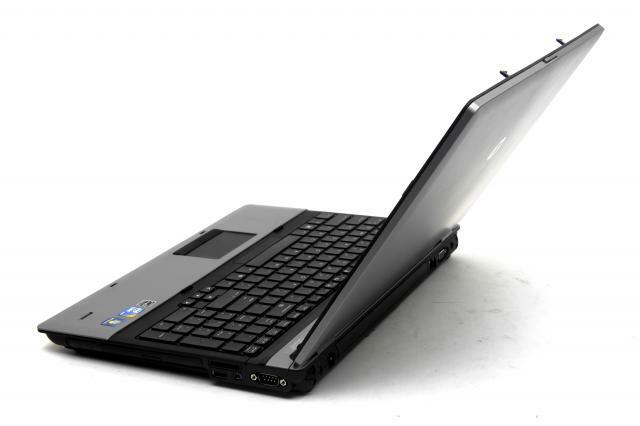 Its performance and battery life are more than adequate and the management software that comes with it is very easy to set up and use. 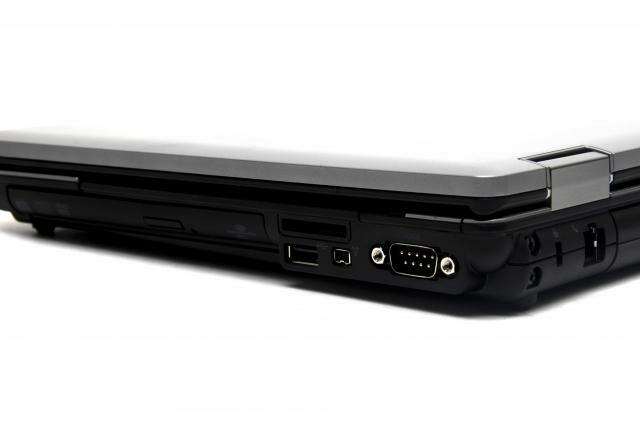 The only problem with our review unit was its touchpad buttons, which stuck when we pressed them.